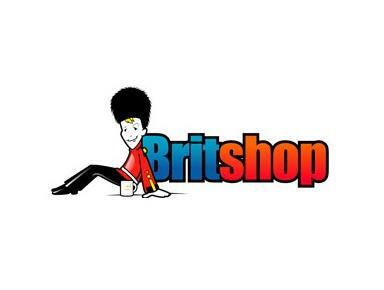 Britshop is an online retailer, importing a variety of packaged British Food Products from the UK. Our aim is to bring a taste of home to expats living in Switzerland and of course to anybody else who craves our well-known brands. We opened our online shop in August 2006, starting with a small range of British products. Over the years we have enhanced our product range and currently stock over 400 food products as well as Greeting Cards. Additonally we provide seasonal products, such as Easter Eggs, Christmas Crackers, Mince Pies and Puddings etc. In October 2009 we moved to bigger premises, providing easy access to all customers who wish to collect their goods. Our most important aim is to provide an efficient service. This starts with checking stock on a regular basis to avoid customer disappointment where possible. A barcode scanner is used to pack all orders, ensuring you receive what you ordered. All best before dates are entered upon delivery which allow us to keep a close eye on the shelf life of each product. If we see a product nearing its best before date we will put this item on clearance. We try our best to make sure the parcels are well packed. Glass items are packed in corrugated cardboard. When ordering heavy items we use double layered boxes and extra cardboard to protect the goods. The polystyrene chips used to keep the goods tightly packed are now bio-degradable and can be disposed of together with your compost!